Selwyn Motor Fest is all go this Sunday! Selwyn Motor Fest is soon to be the biggest and best car show in the South Island. The inaugural event in 2017 was a resounding success, with a huge attendance of 6,000+ people from all over the South Island and raising $28,000+ for charity in the process. 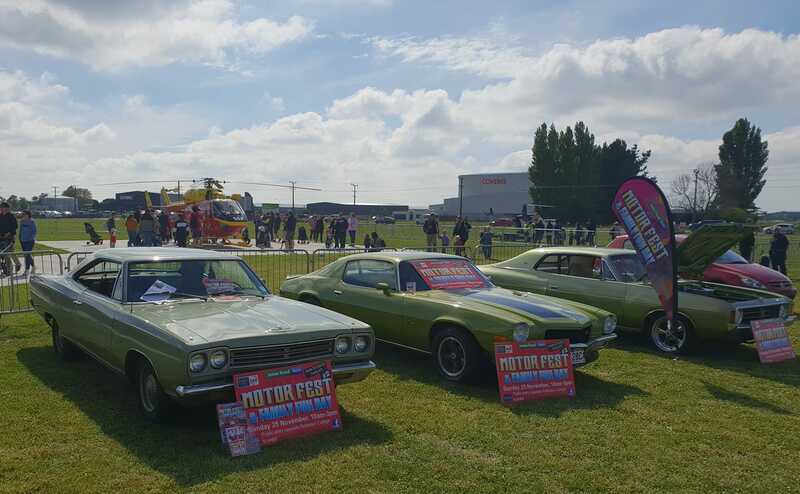 This year Selwyn Motor Fest is back in a BIG way, and all proceeds will go to Canterbury’s Westpac Rescue Helicopter Service! It’s a great family fun day out; we’ll be there and we encourage you to head along and check out the incredible vehicles on display.